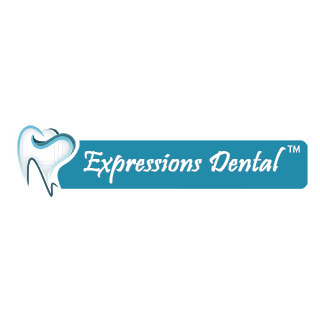 Expressions Dental™ Clinic in Calgary NW can provide you with comprehensive dental health care services. 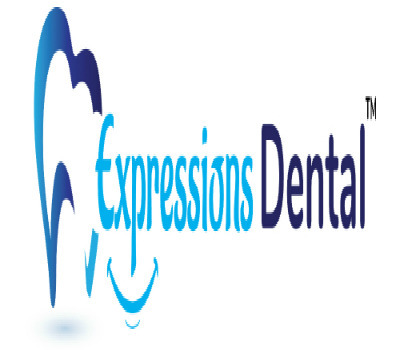 You get a variety of dental care treatments under one roof. We also accept walk-in appointments. To know more about us, call us at +1 (403) 252 7733 or visit https://www.drgurpreetgill.com/.